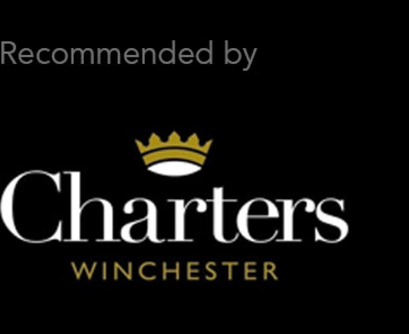 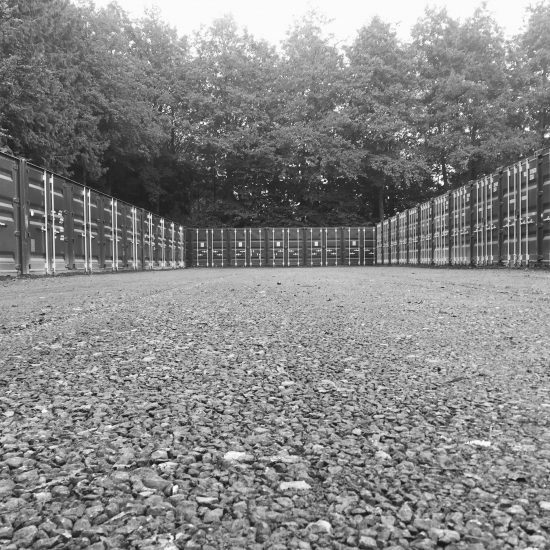 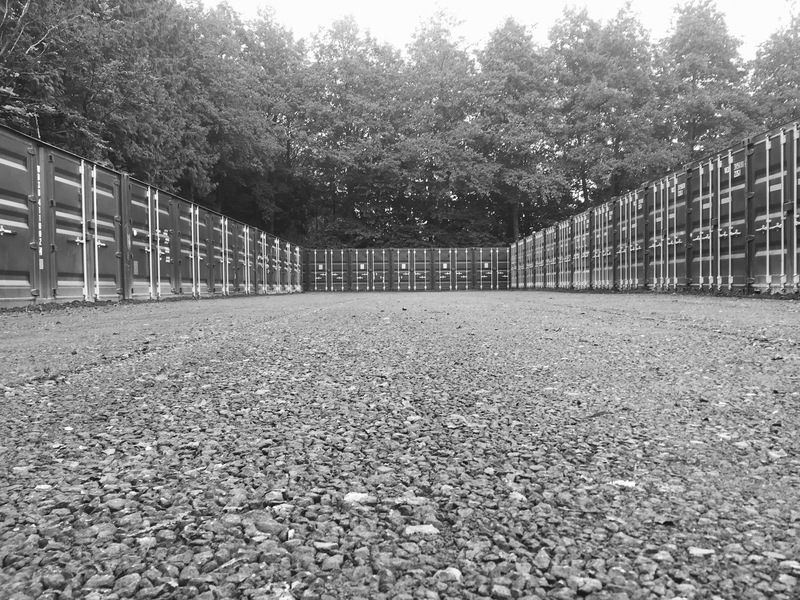 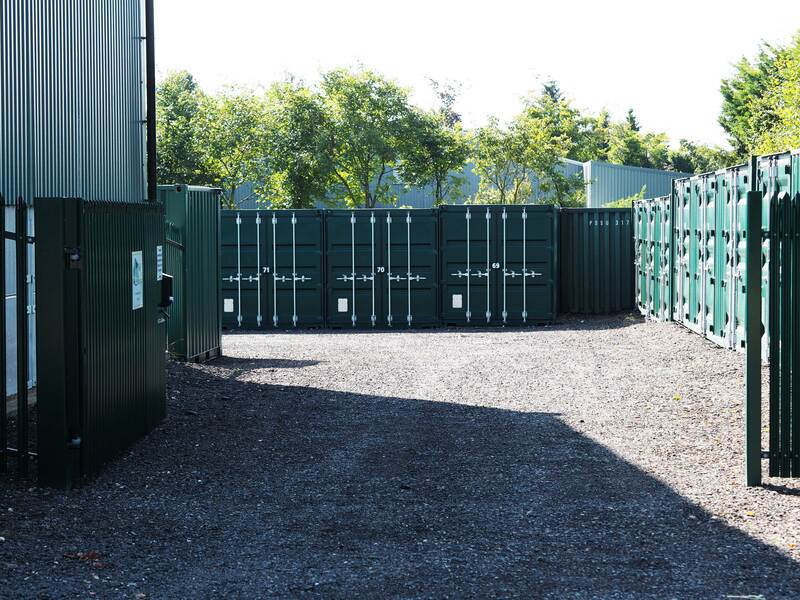 We won’t be beaten on price – whatever price you’ve found, we promise to match any storage quote in the area. 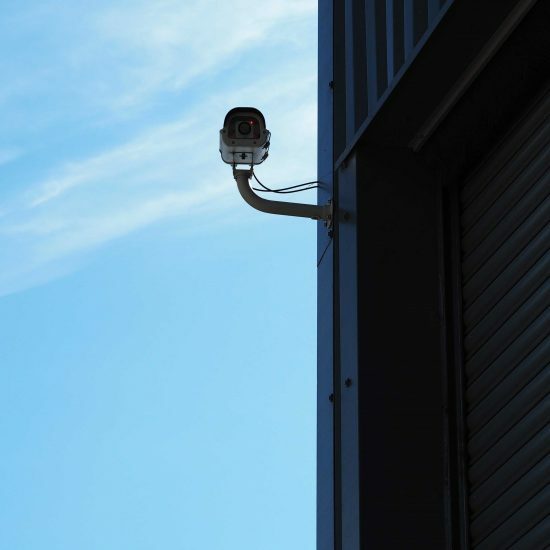 All units are covered by CCTV and security lighting. 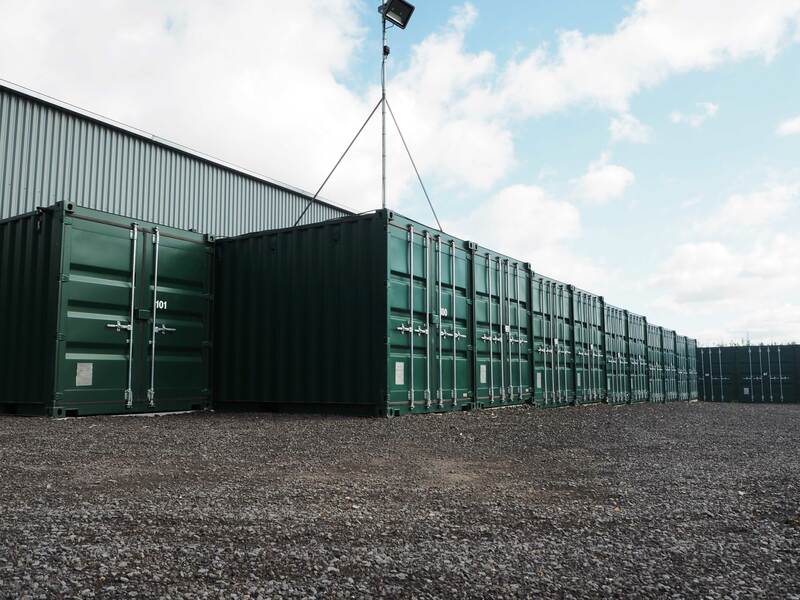 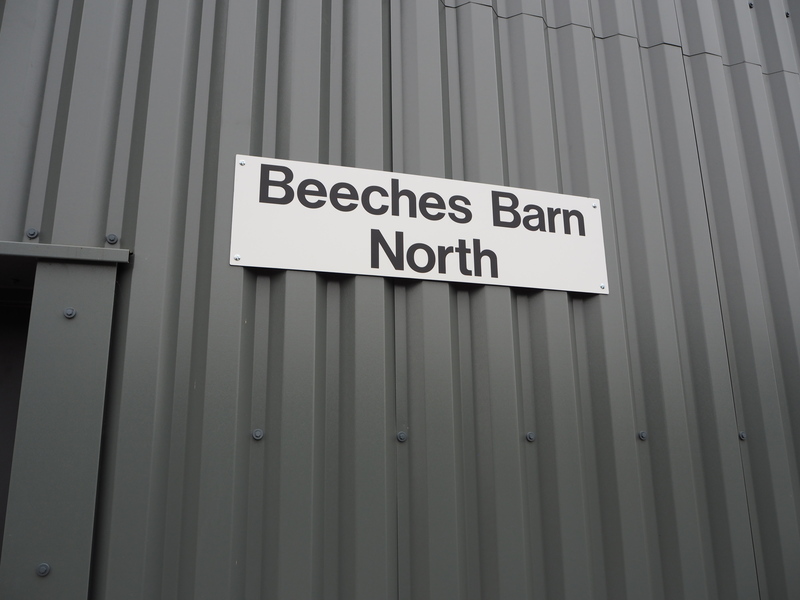 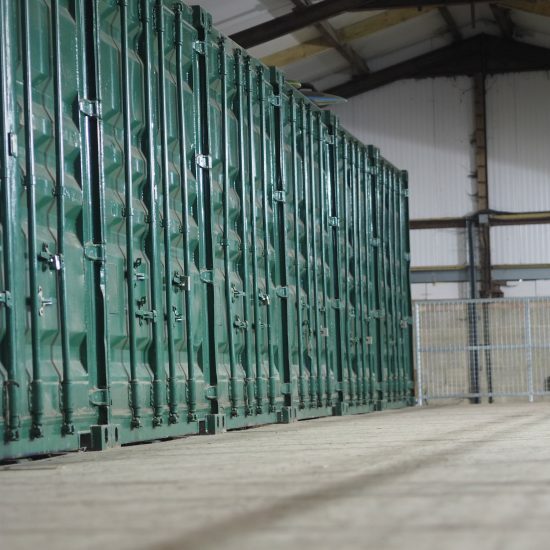 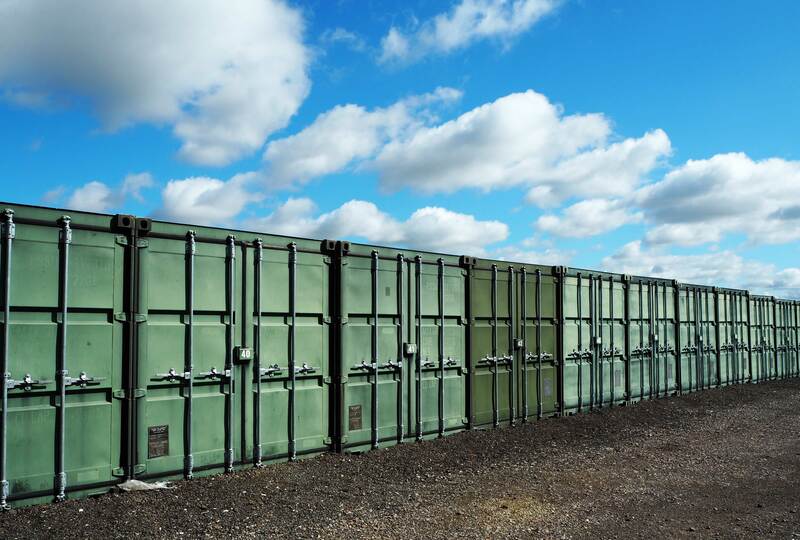 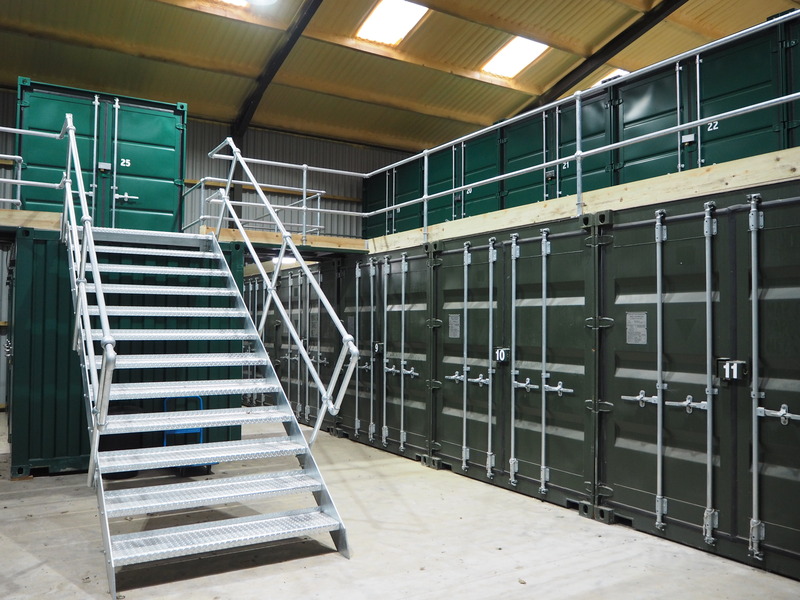 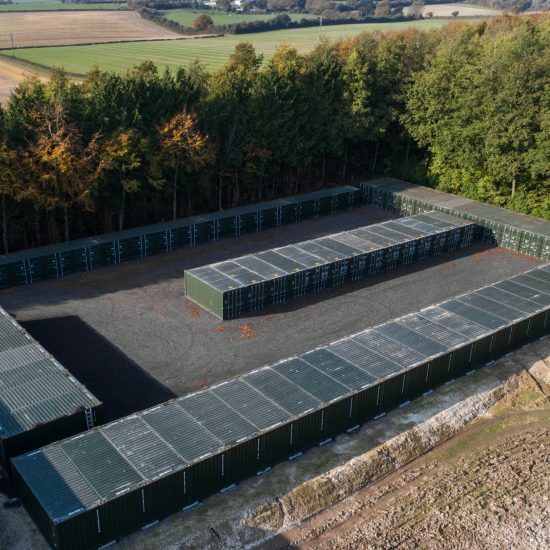 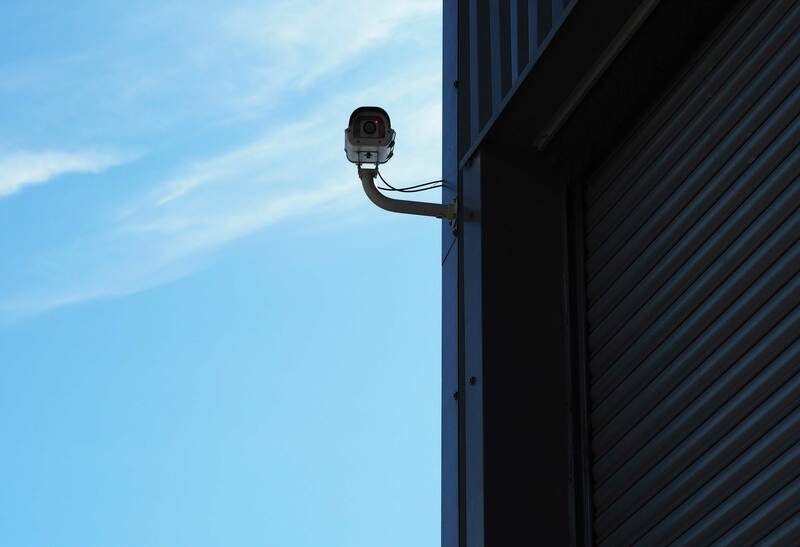 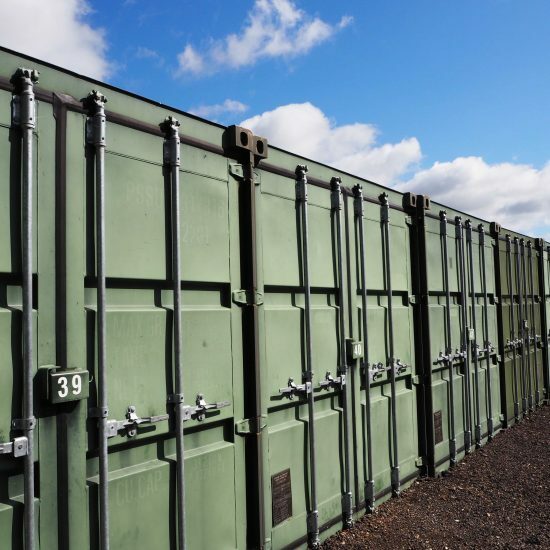 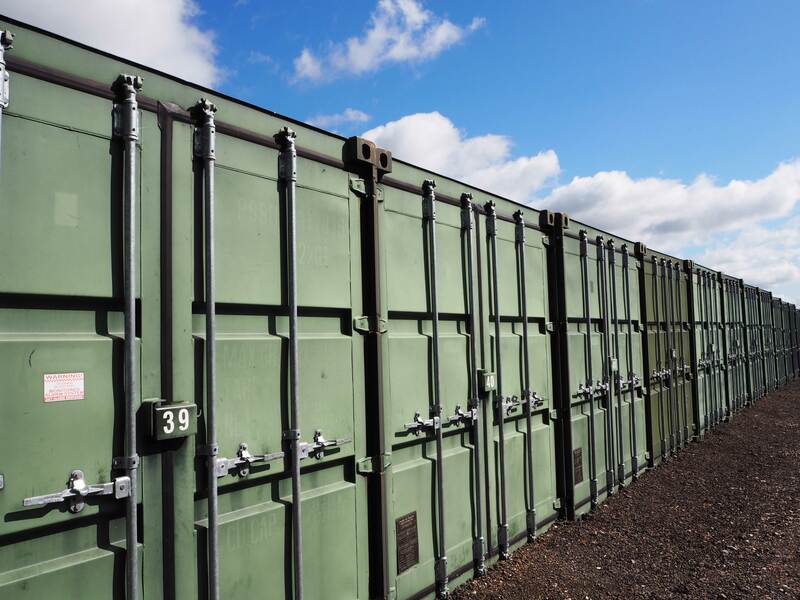 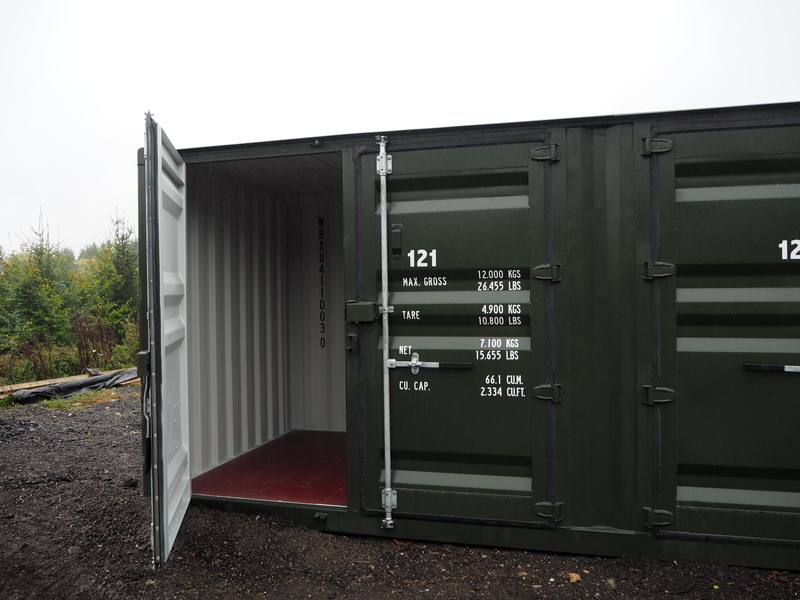 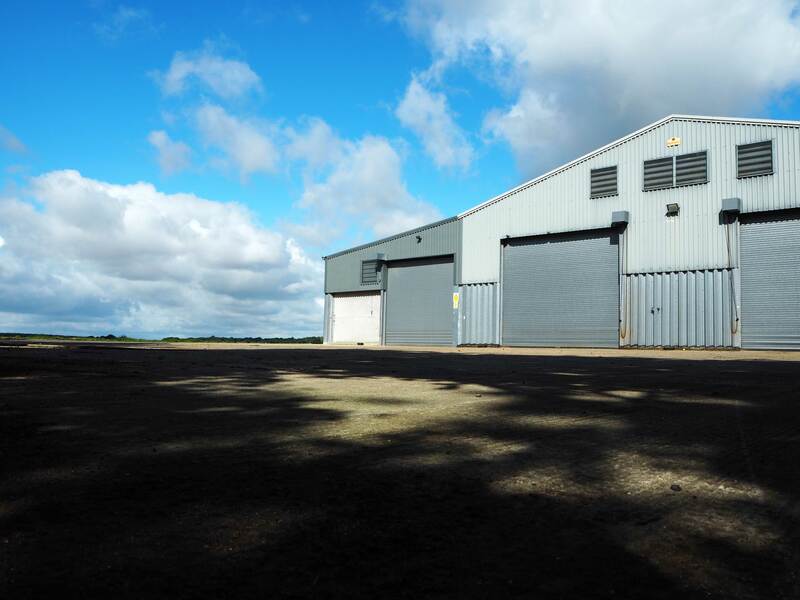 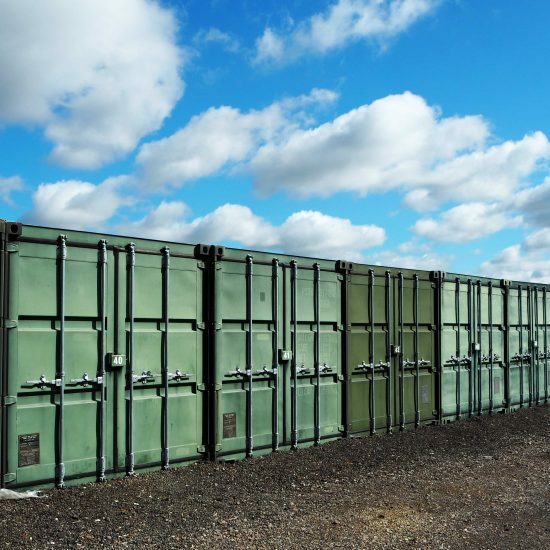 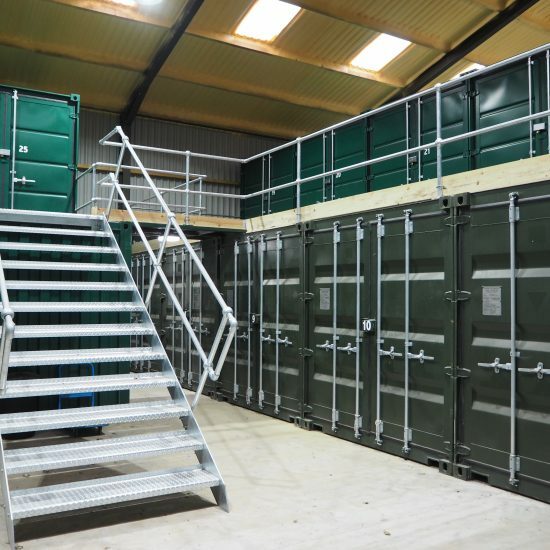 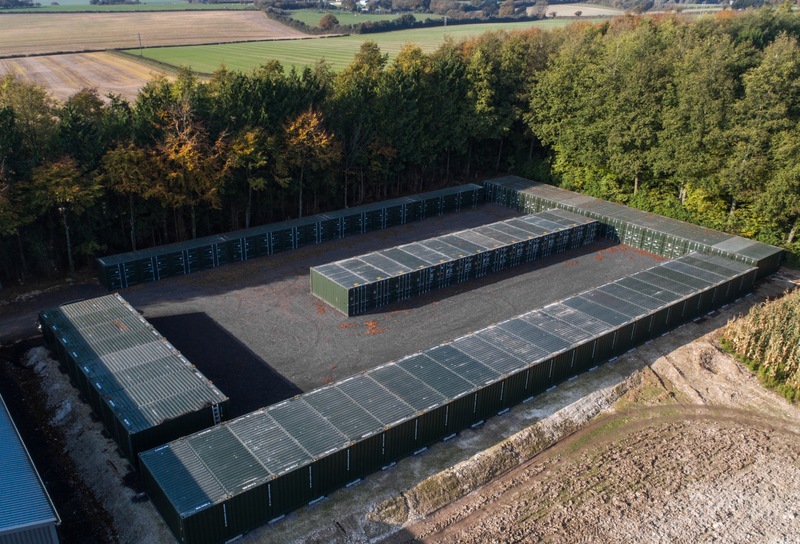 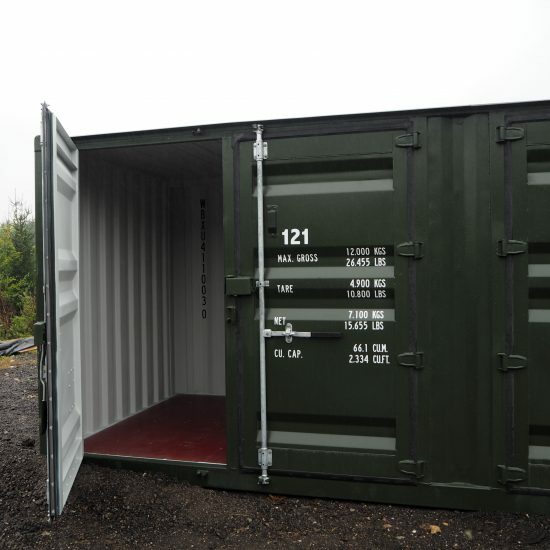 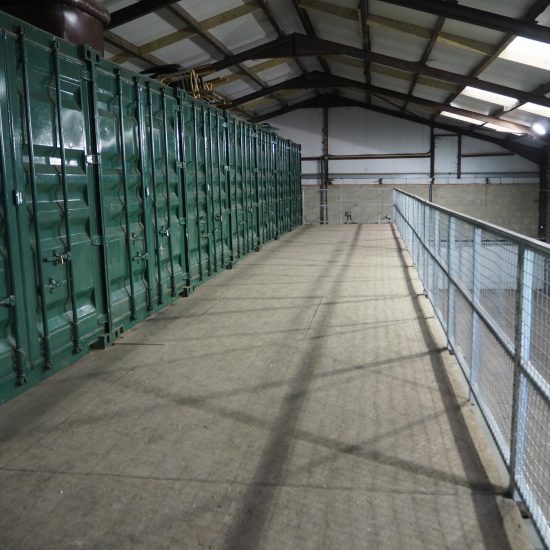 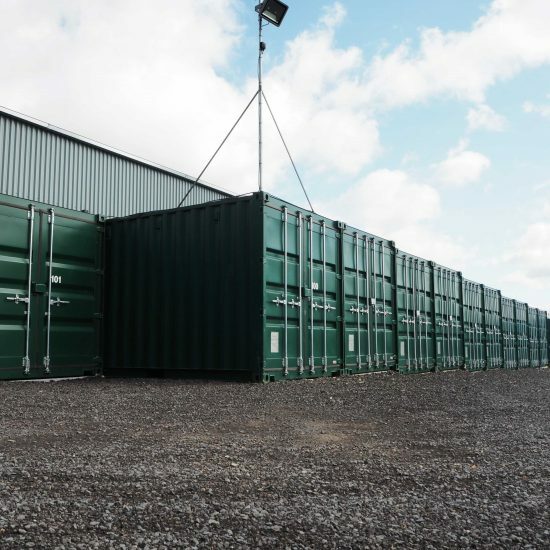 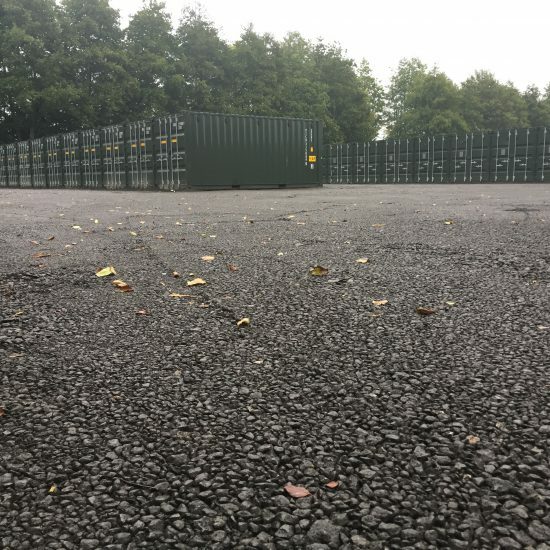 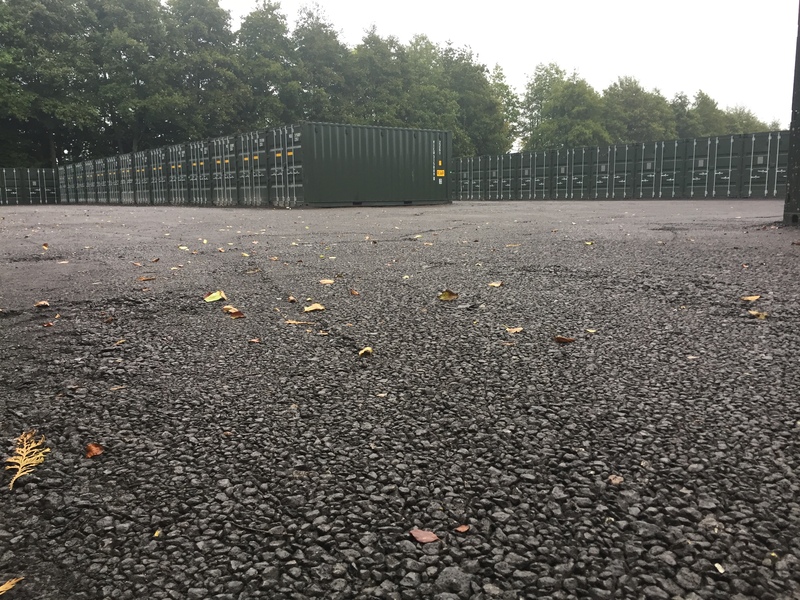 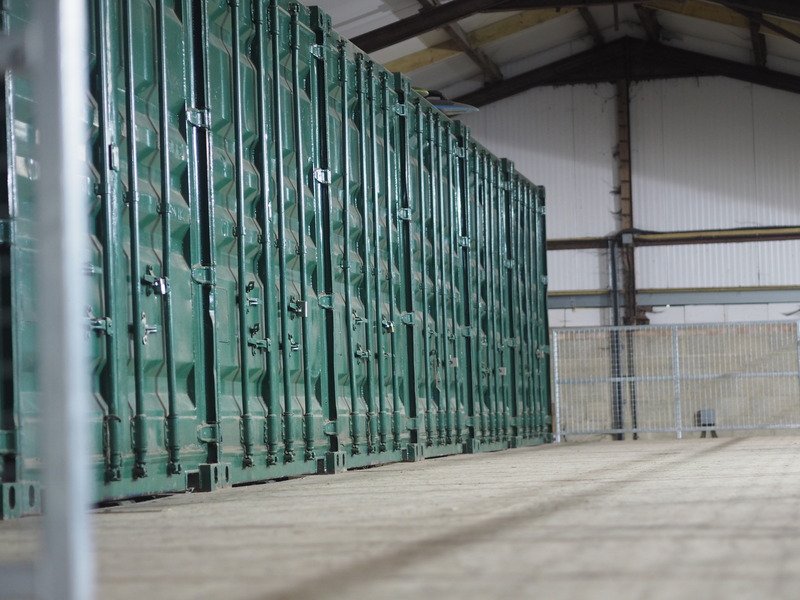 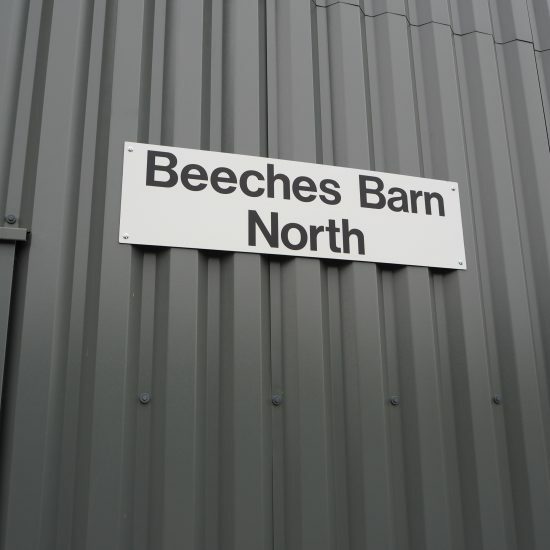 Additionally, units housed inside our insulated container barns, also benefit from alarms, electronic key access, providing double the security. 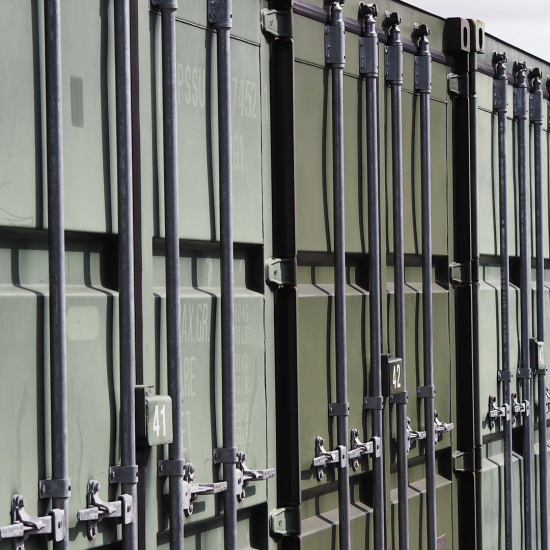 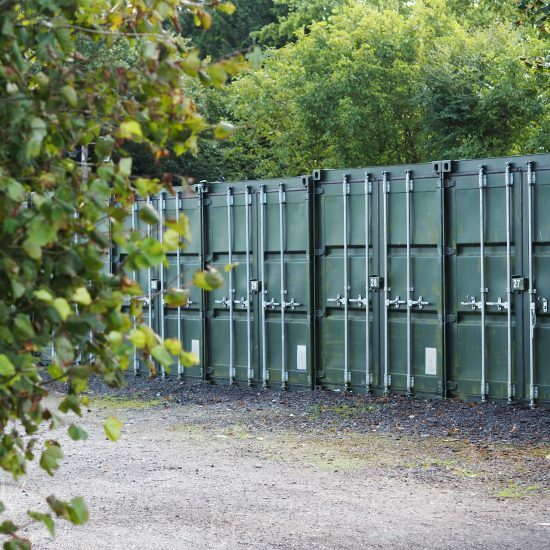 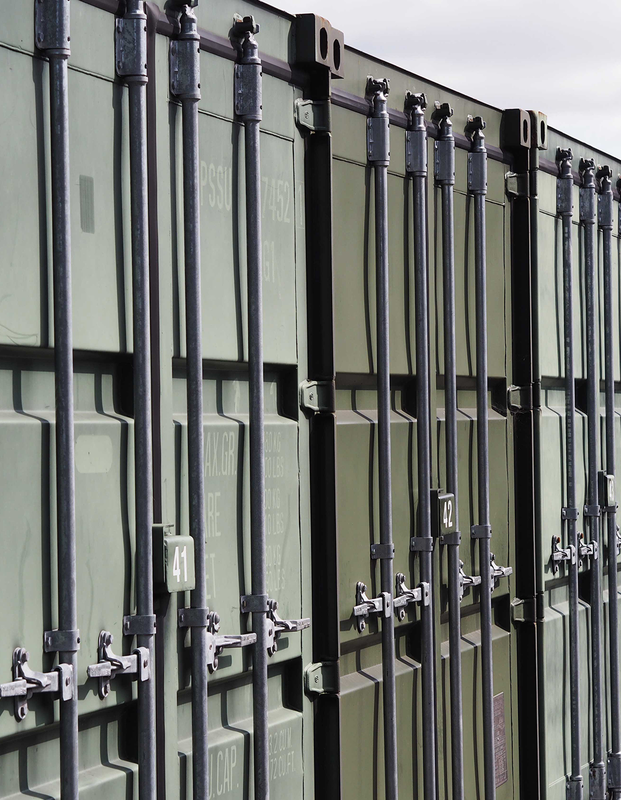 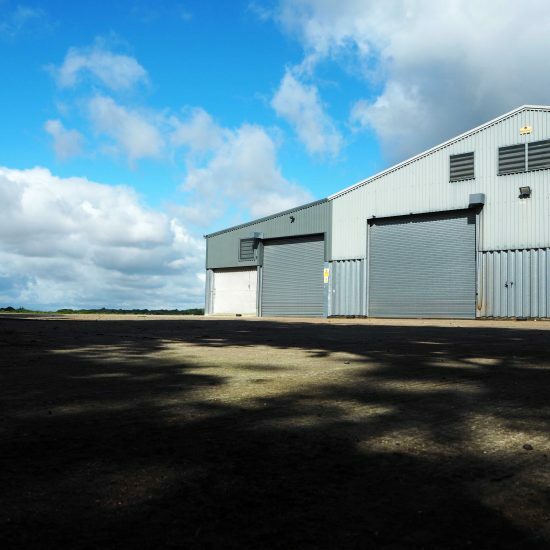 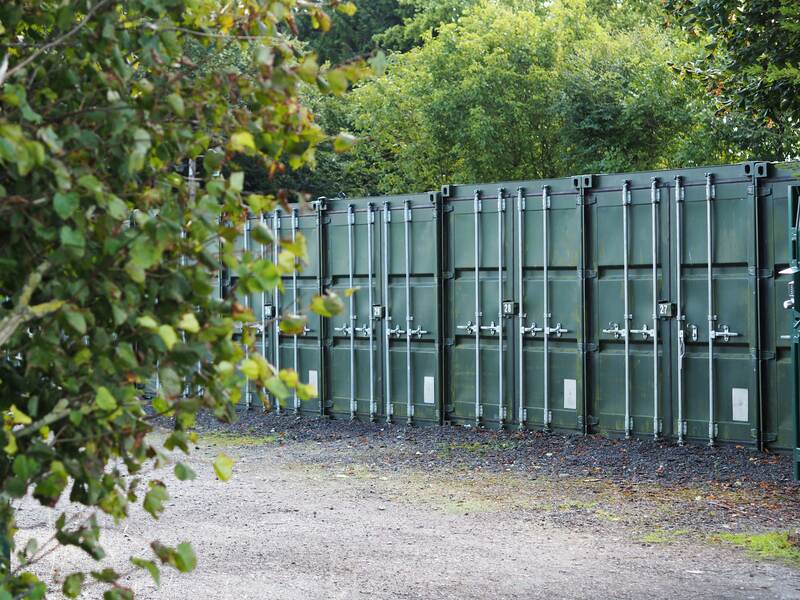 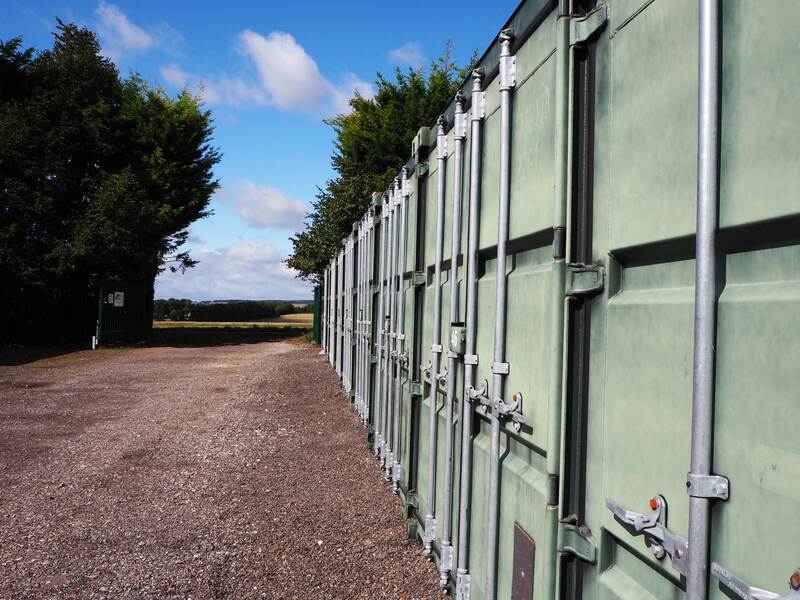 Our units are available for as long, or as short as you need them – with no contract and no hidden costs. 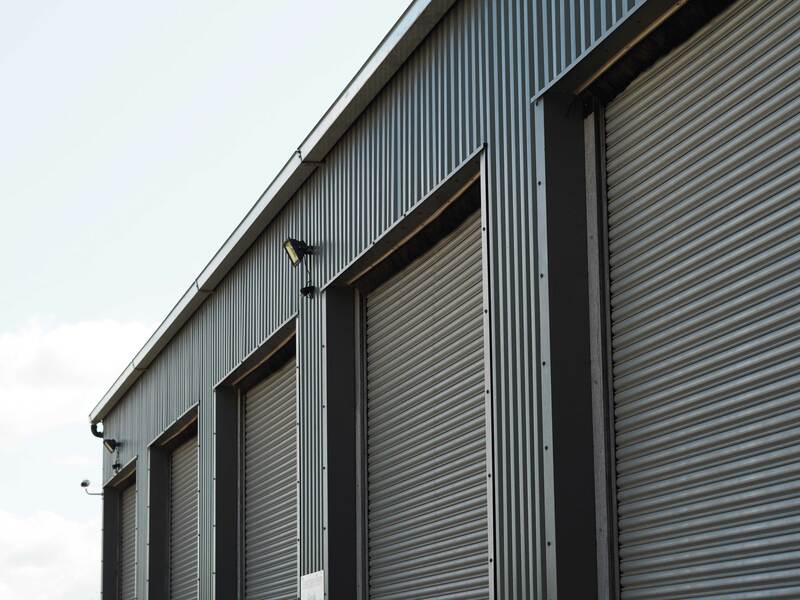 Visit your storage unit as often as you want, day or night – with 24 hour private access, you can come and go as you choose. 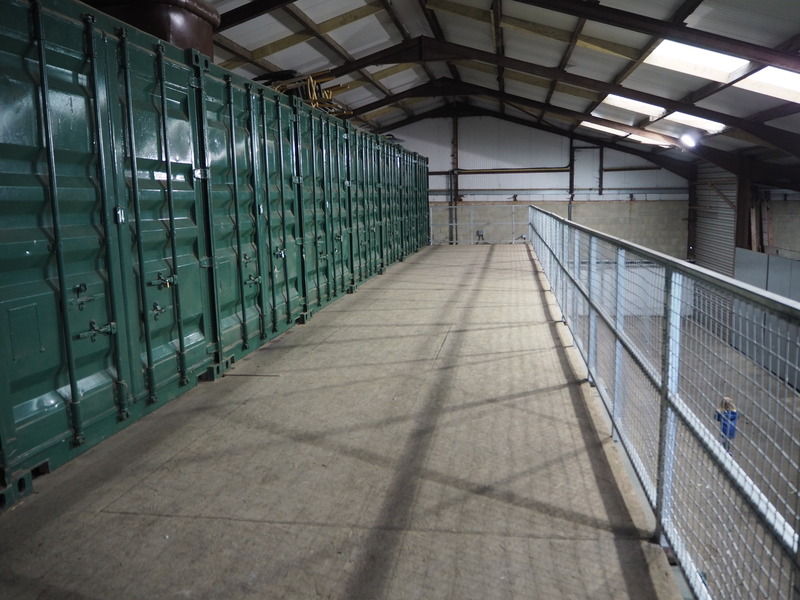 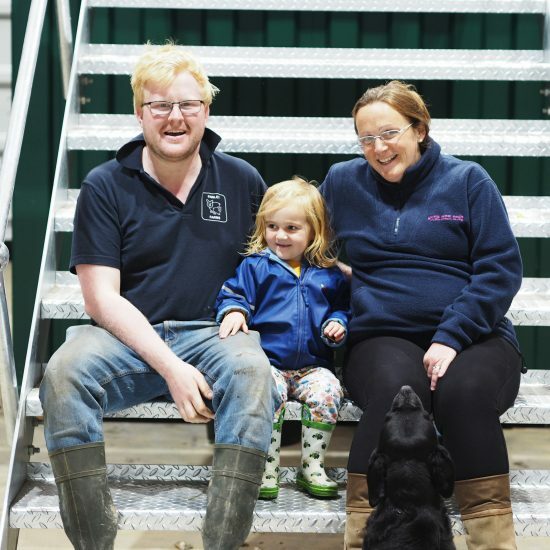 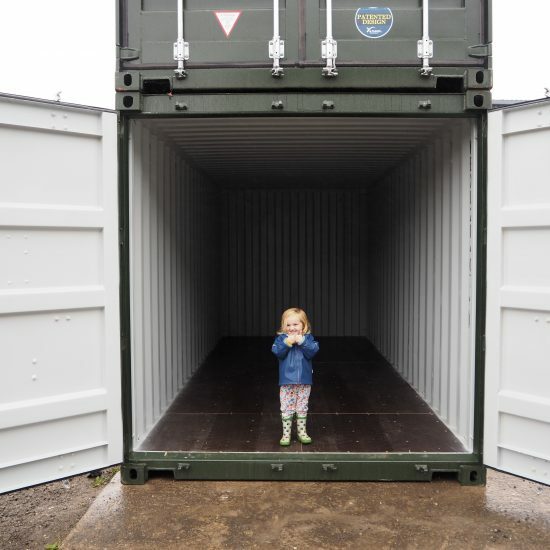 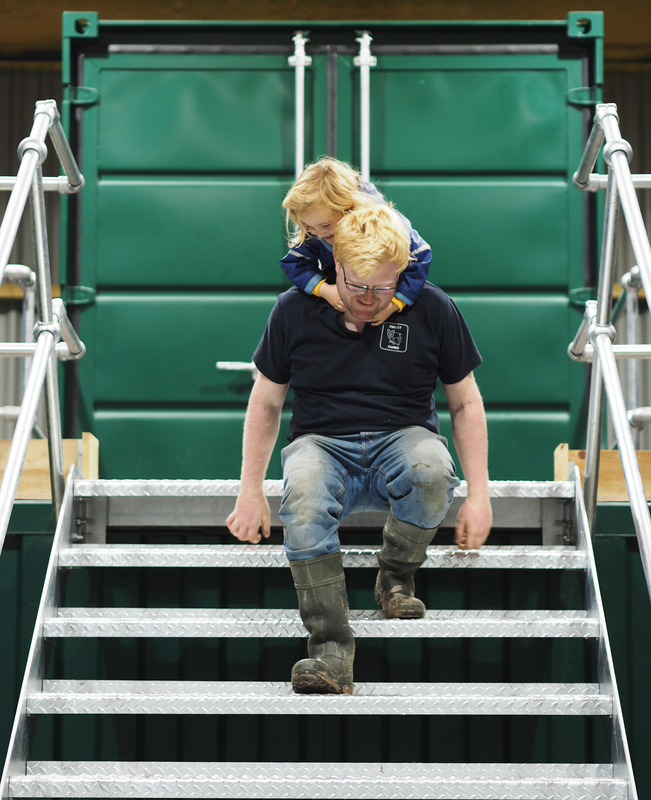 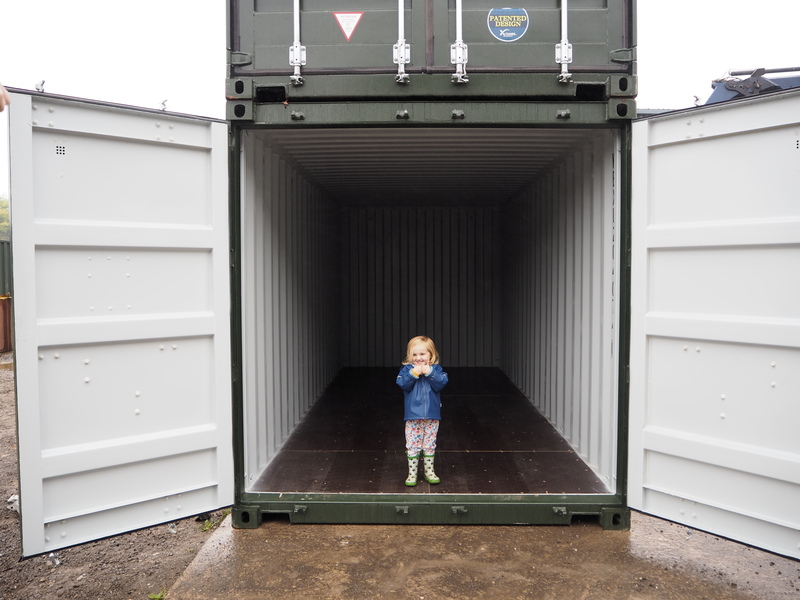 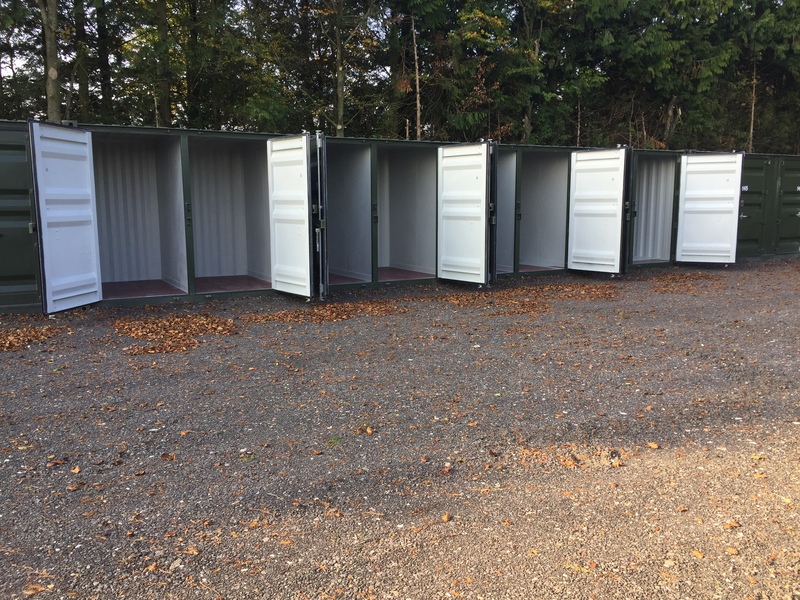 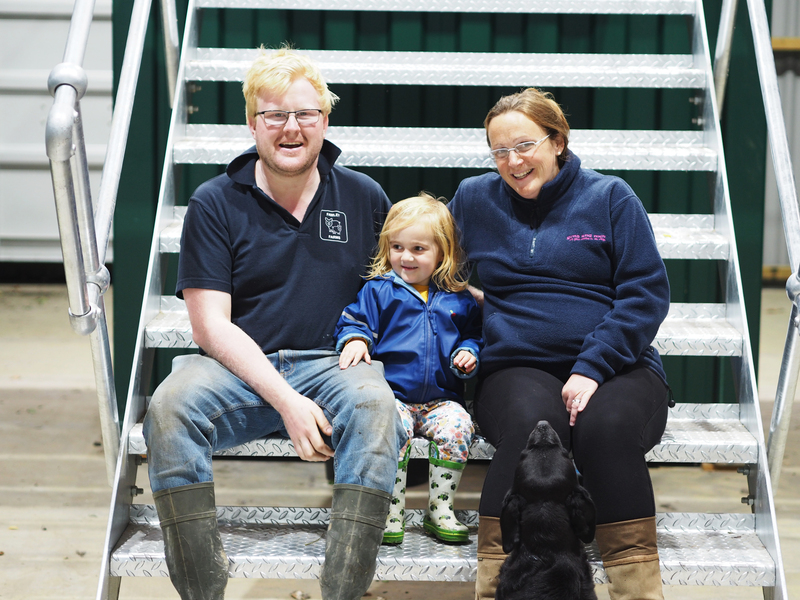 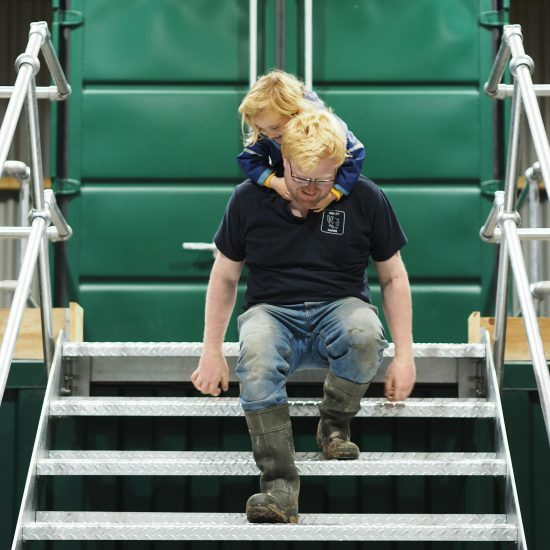 Easy and straightforward to set-up, the new storage containers inside the secure barns have been excellent extra space for us. 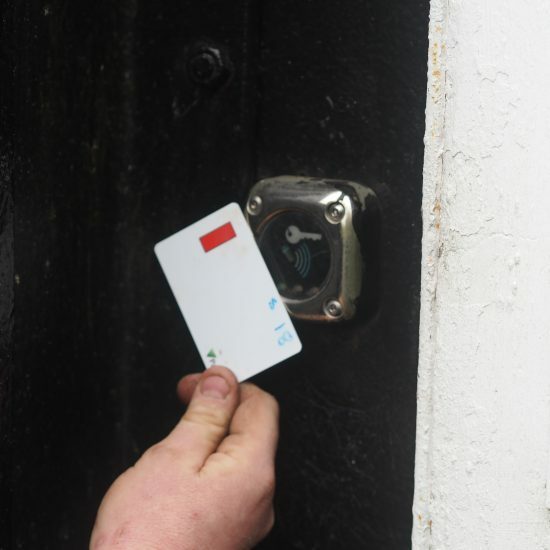 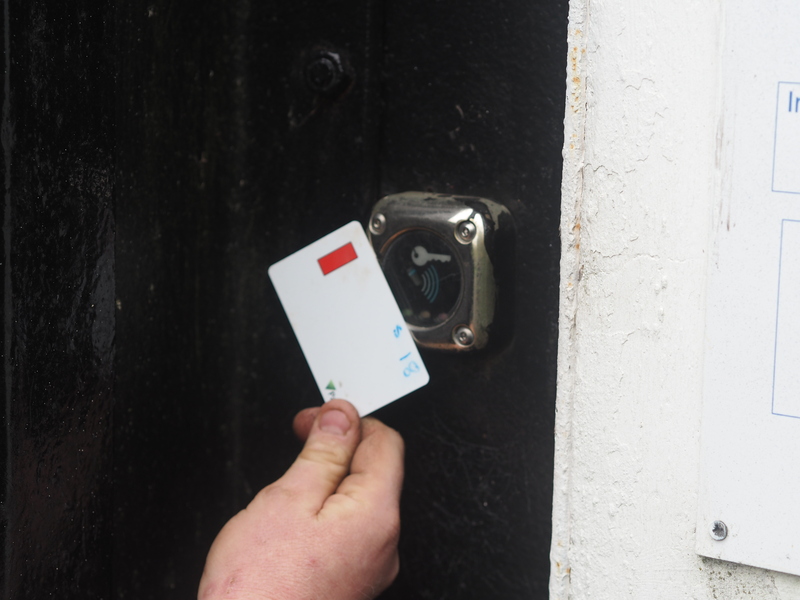 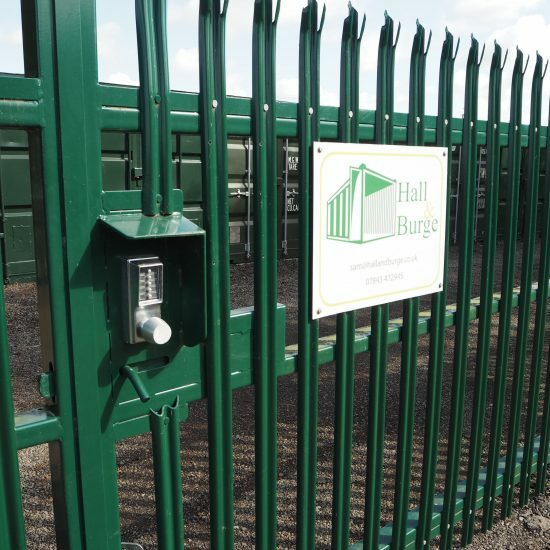 The ability to gain access 24hrs 7 days a week gives us great flexibility and is so close at hand – the team at Hall & Burge have been helpful and always at hand when needed. 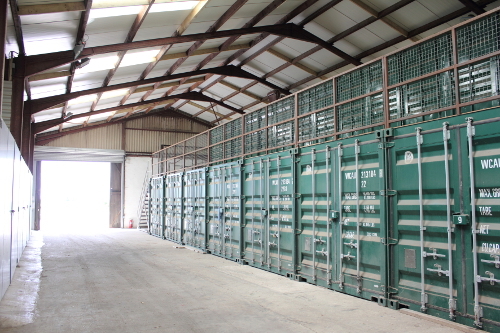 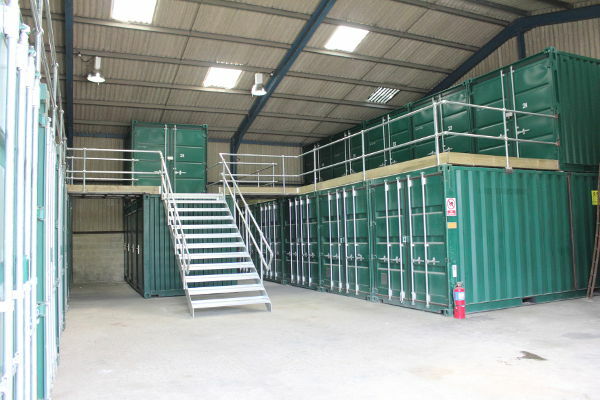 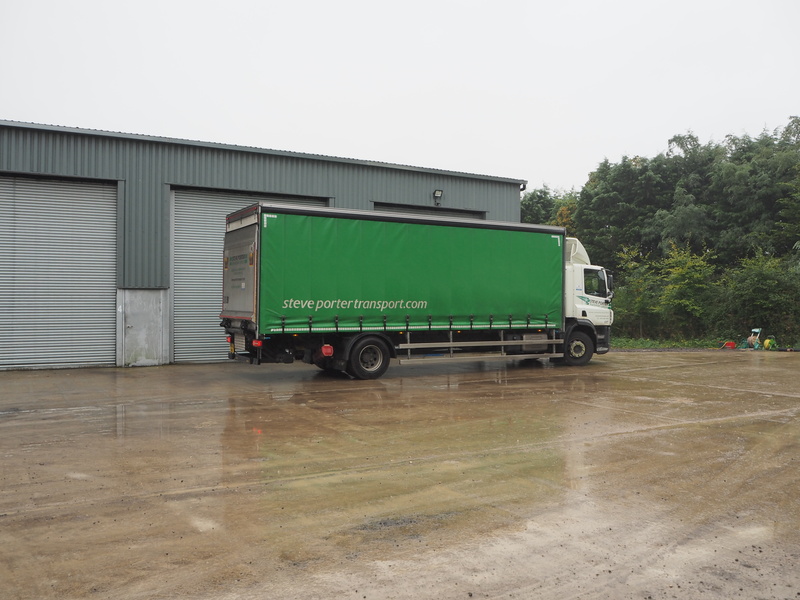 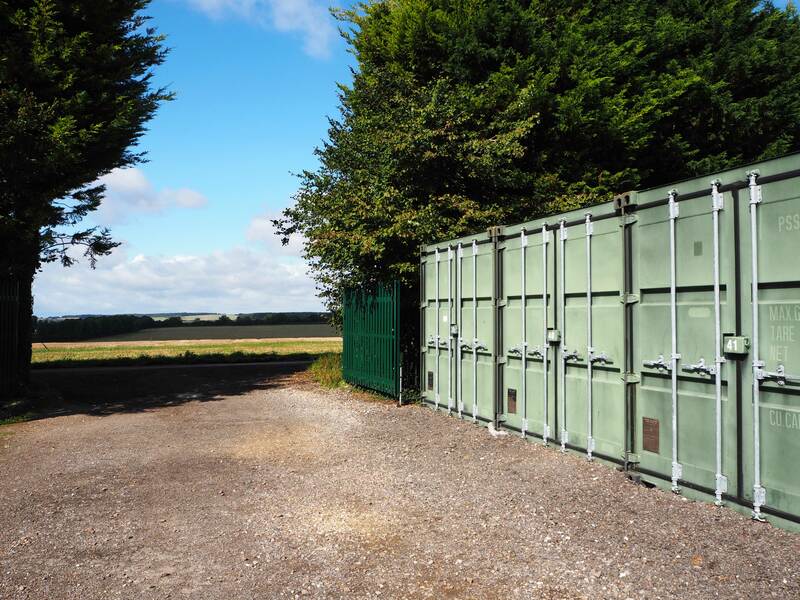 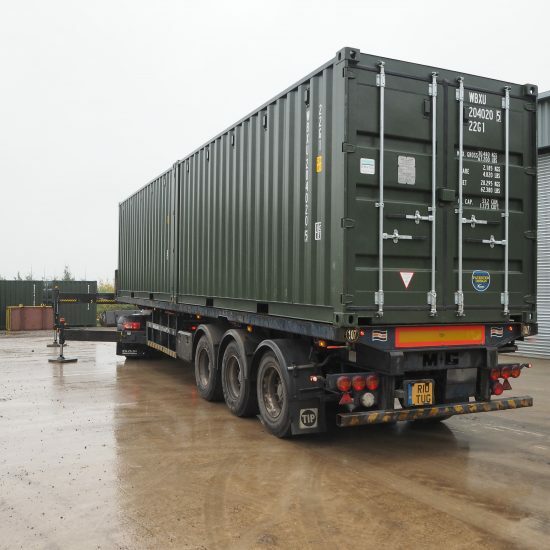 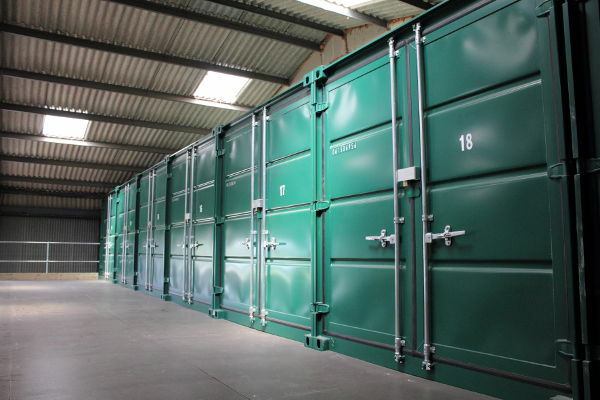 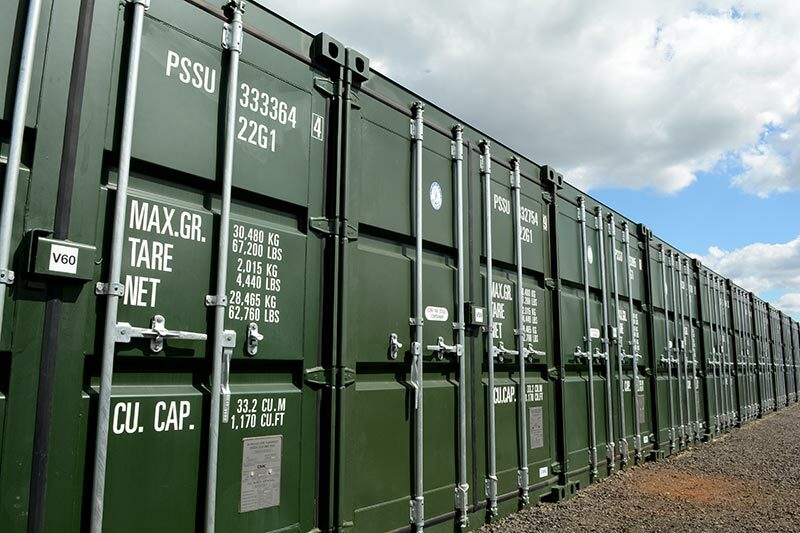 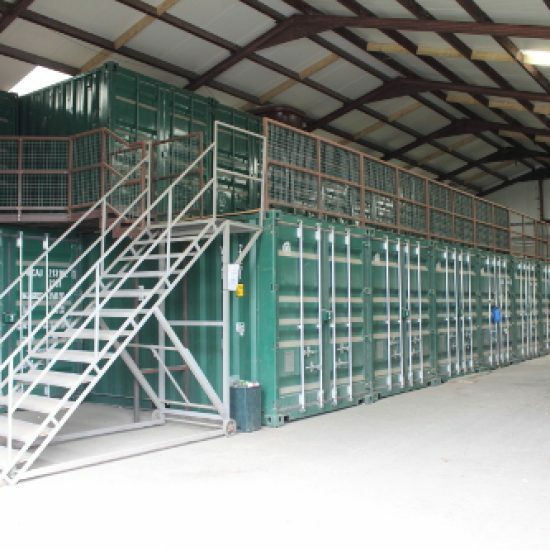 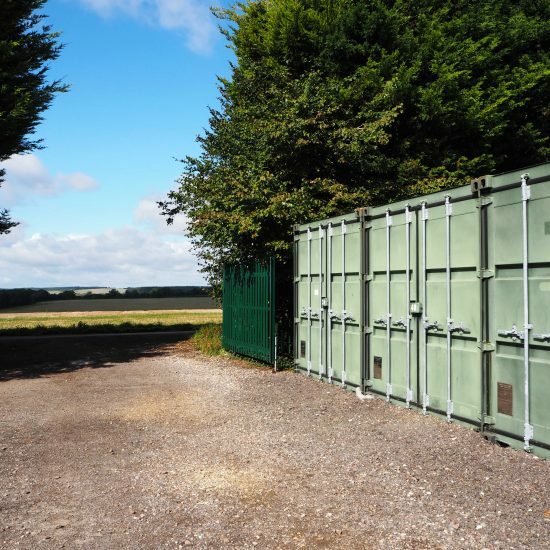 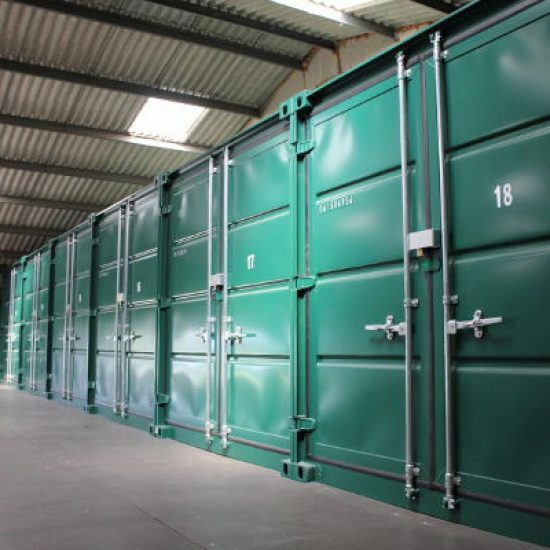 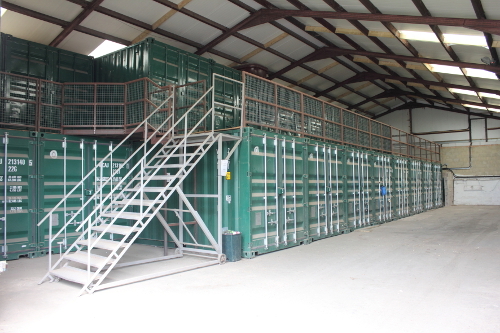 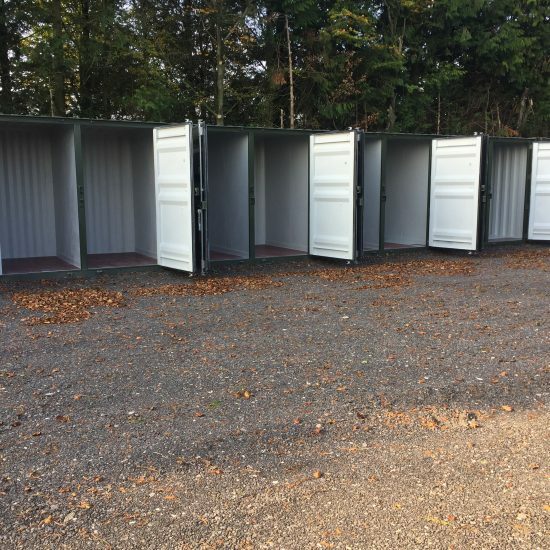  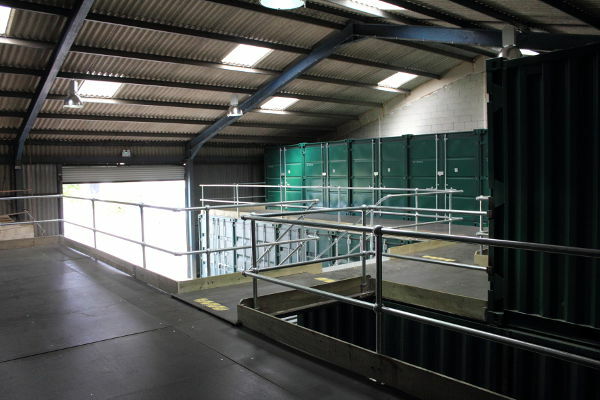 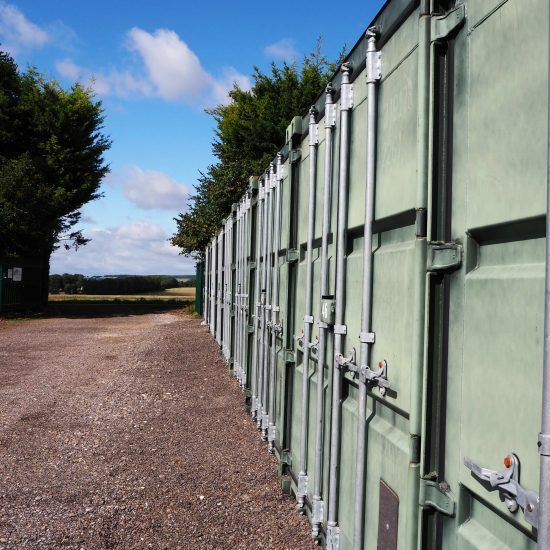 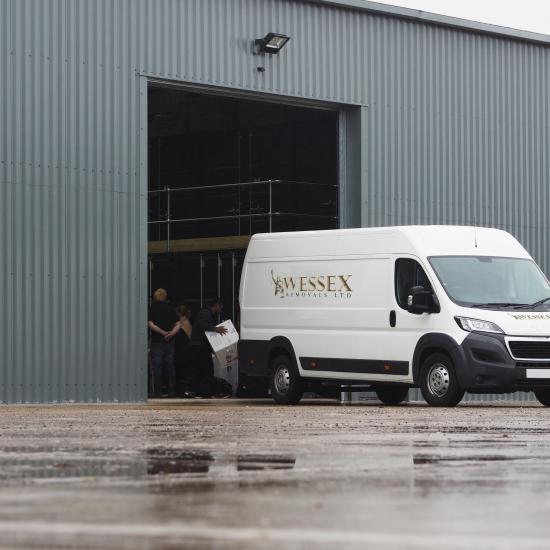 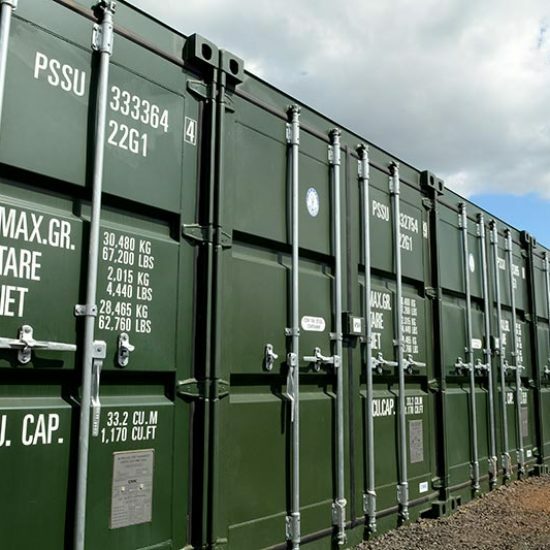 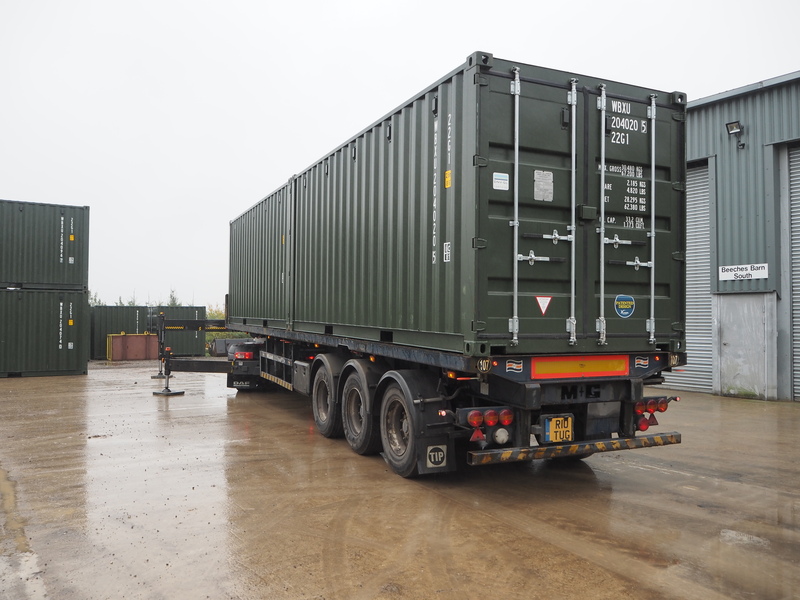 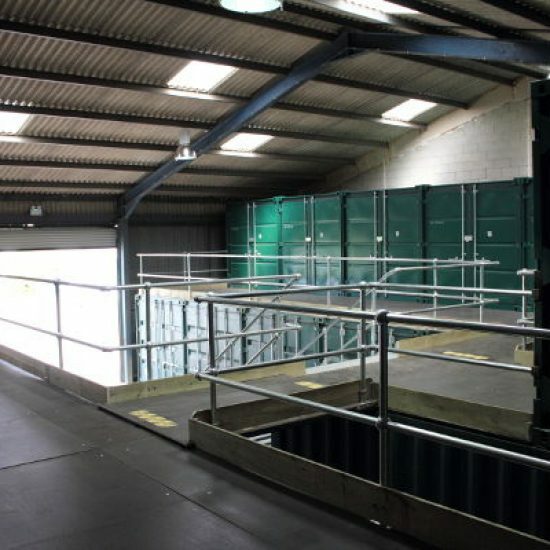 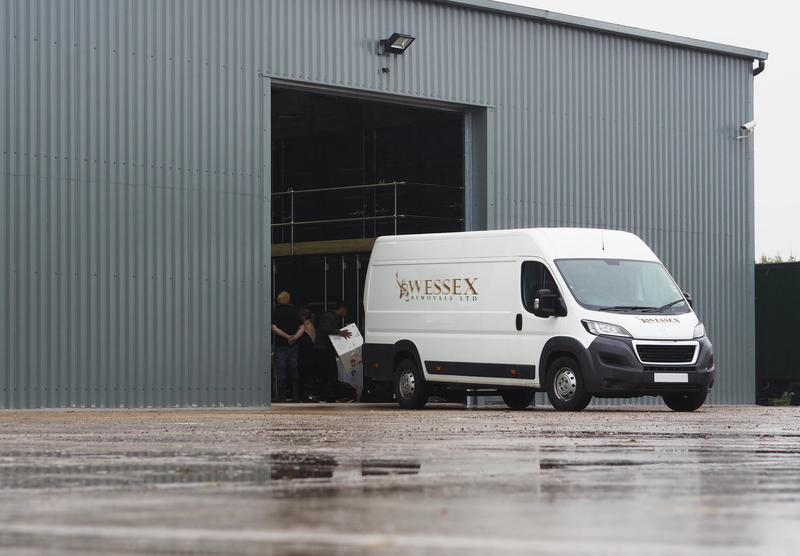 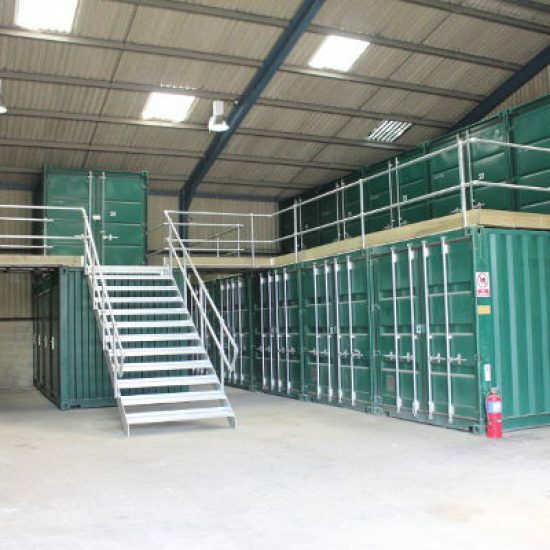 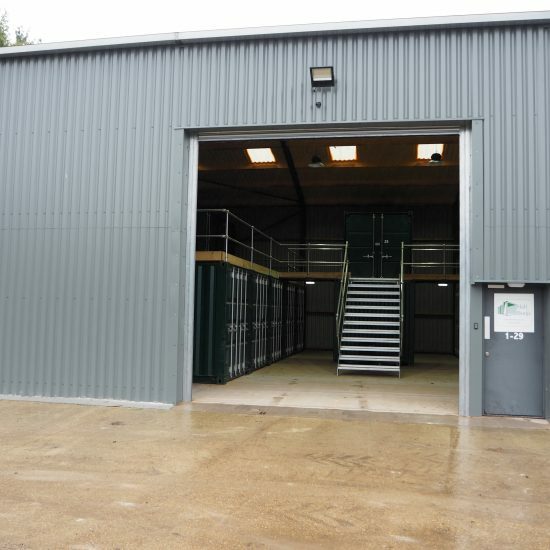 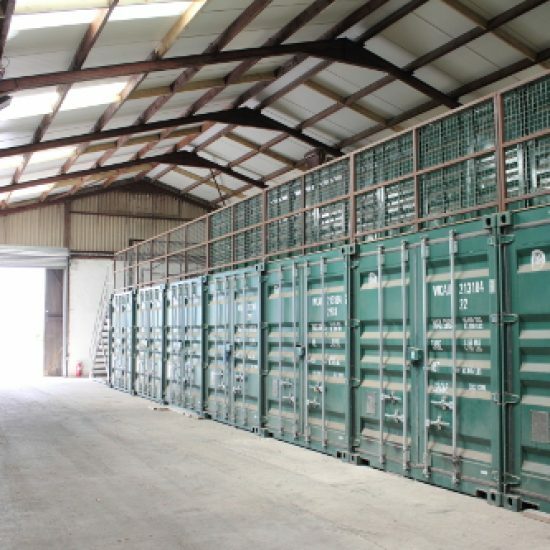 We are a business based in Romsey with a huge storage requirement. 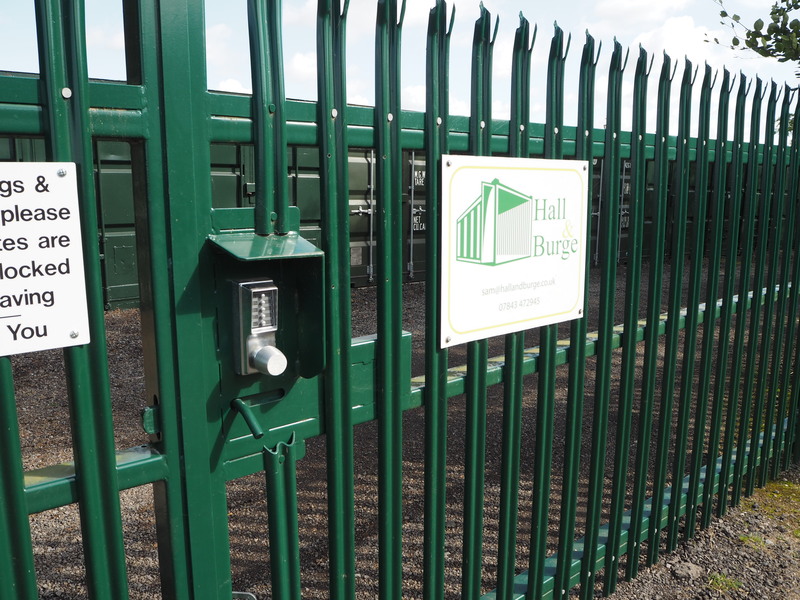 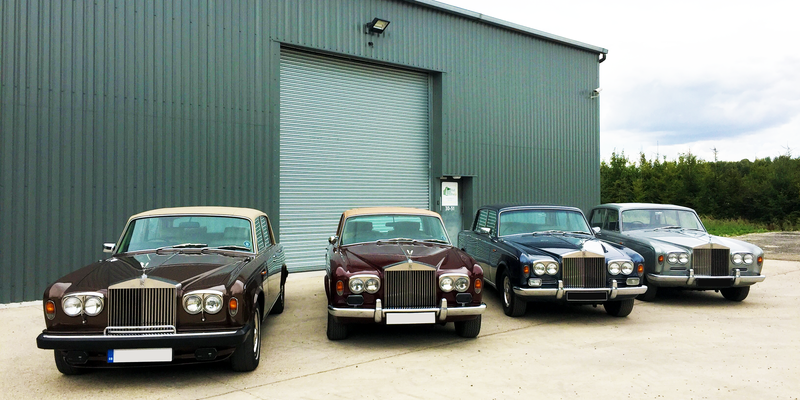 We have been storing our stock with Sam at Hall and Burge for 4 years now and are very impressed with the service. 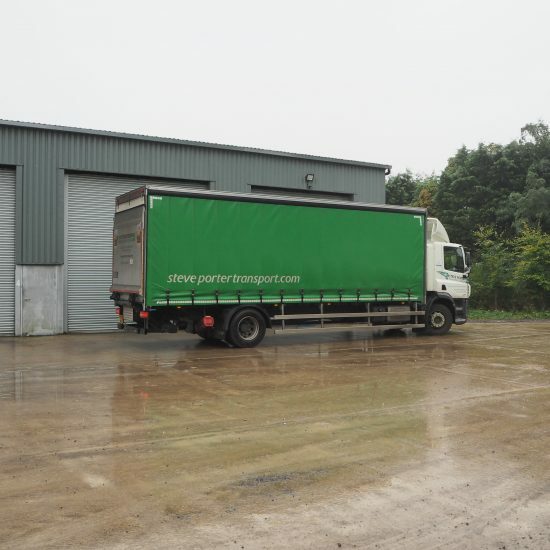 Sam is always very friendly, very flexible and ready to help. 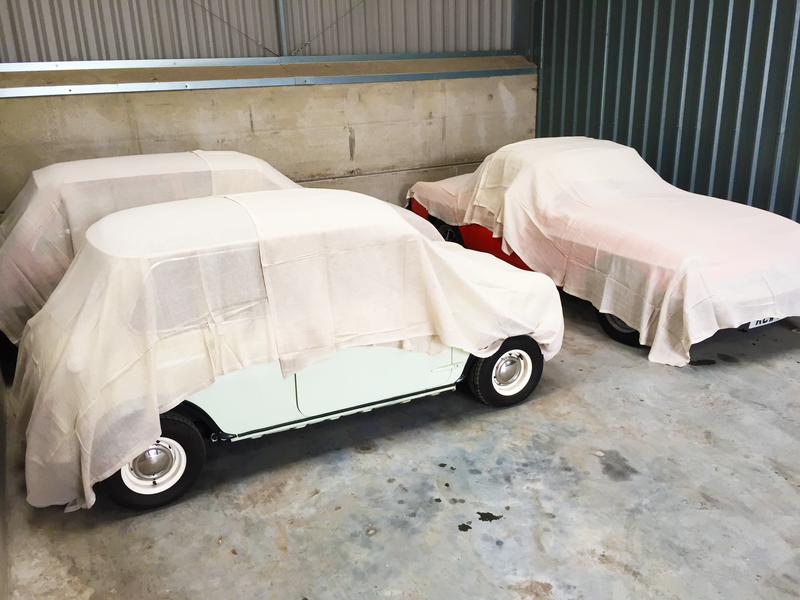 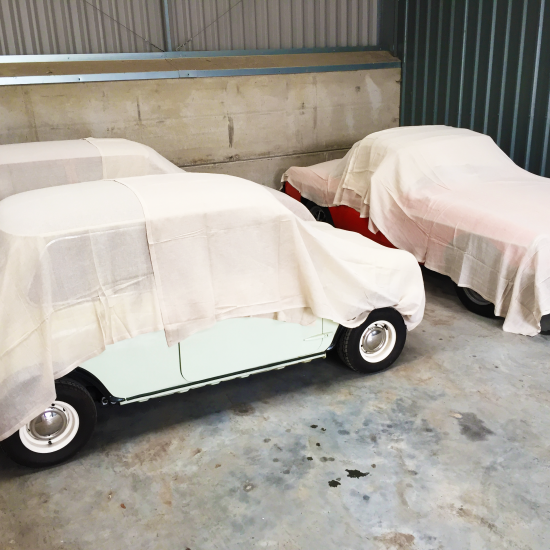 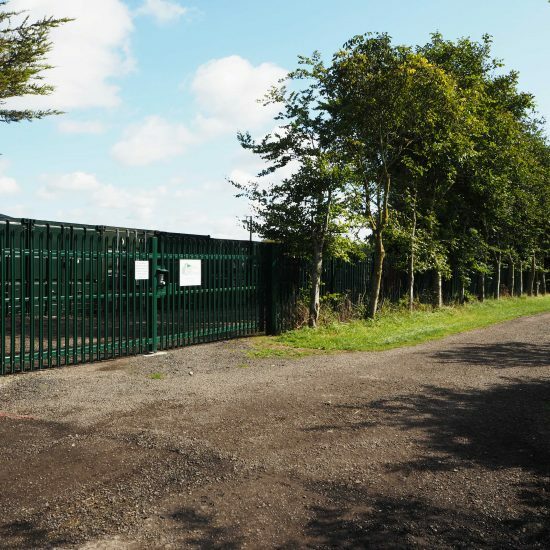 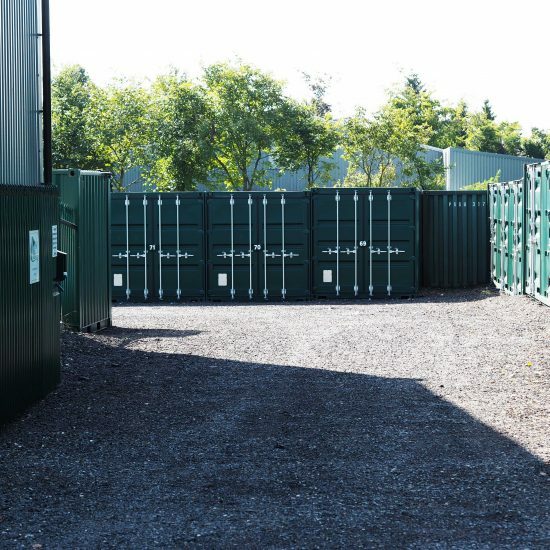 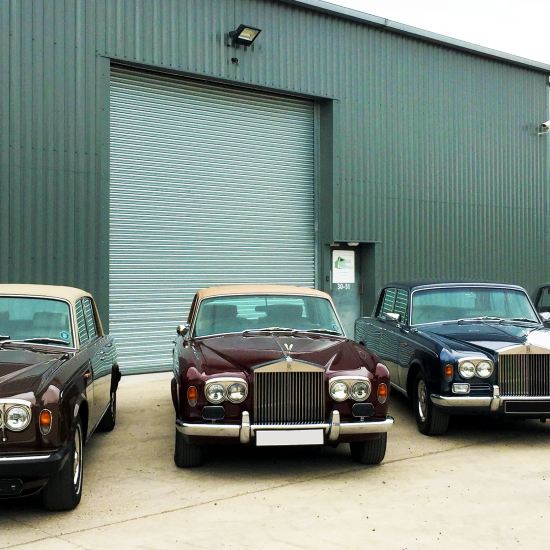 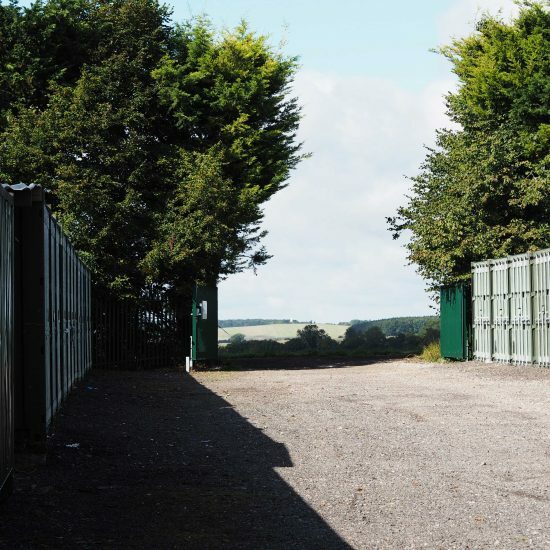 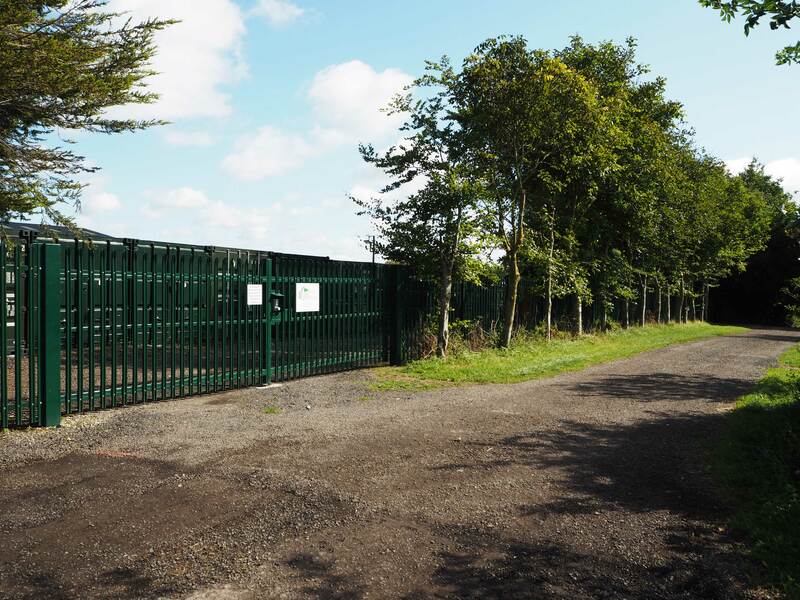 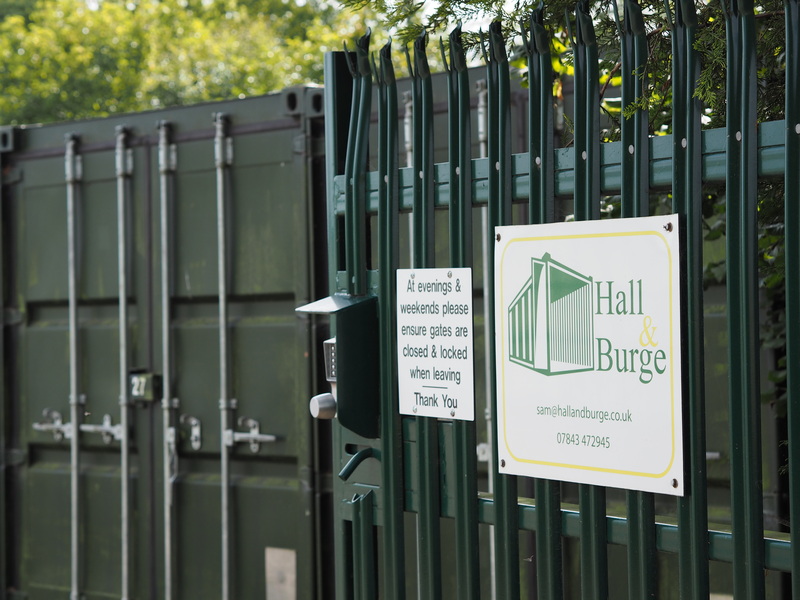 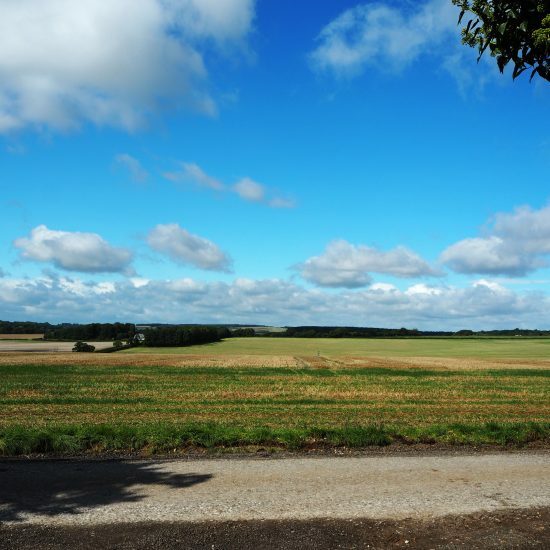 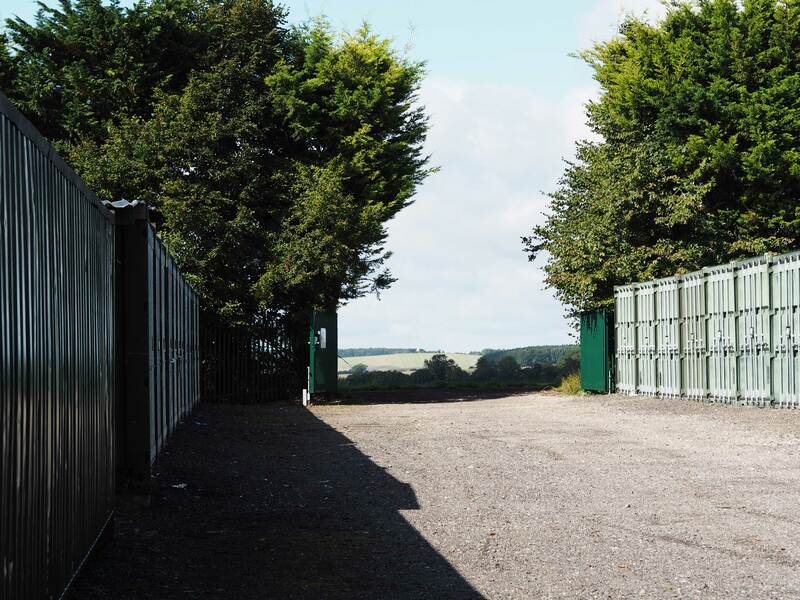 We have been delighted with the service at Hall and Burge Storage since we moved from a large chain provider. 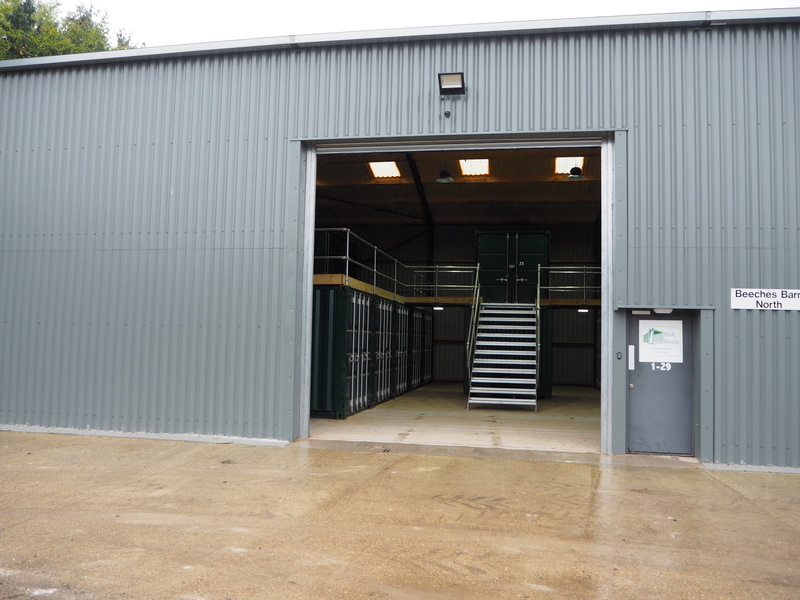 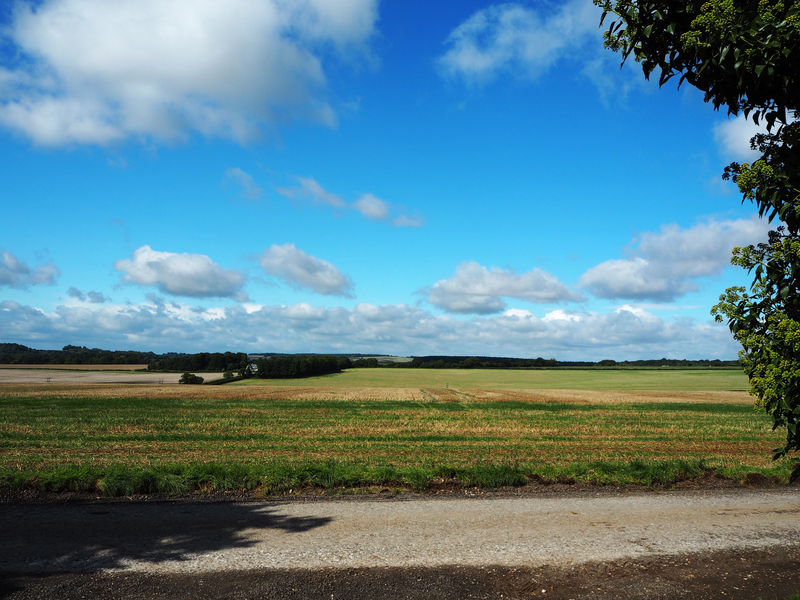 The units themselves and access has been great, and the owners are friendly and welcoming and have been hugely helpful. 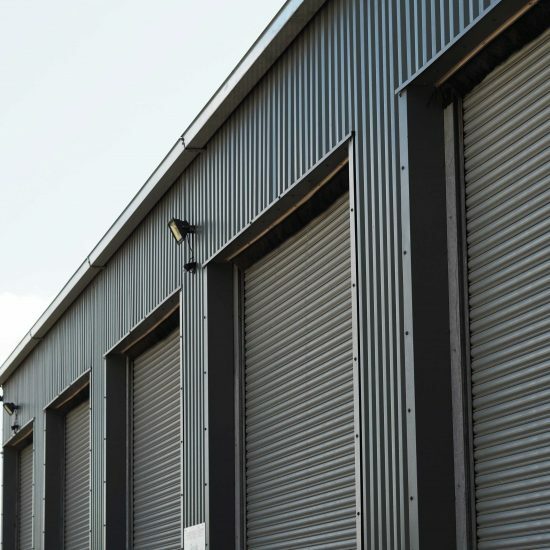 We have had 3 units over the years and have always been happy with quality and security at the unit. 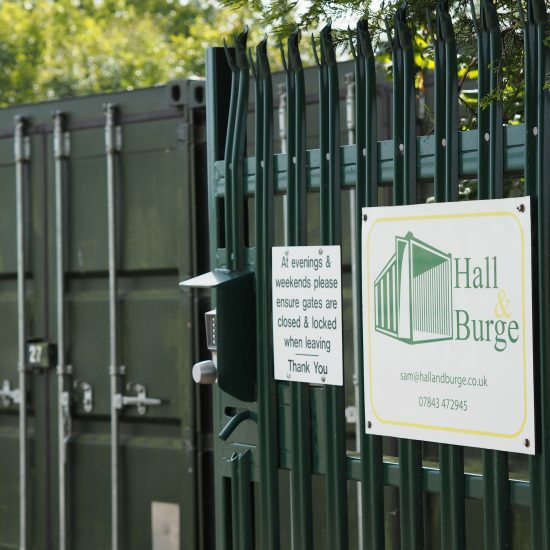 I would highly recommend Hall and Burge Storage.